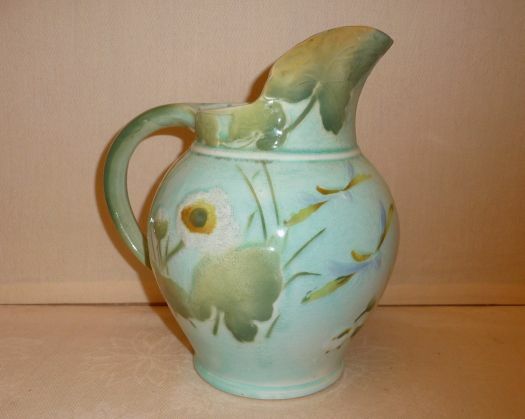 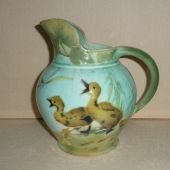 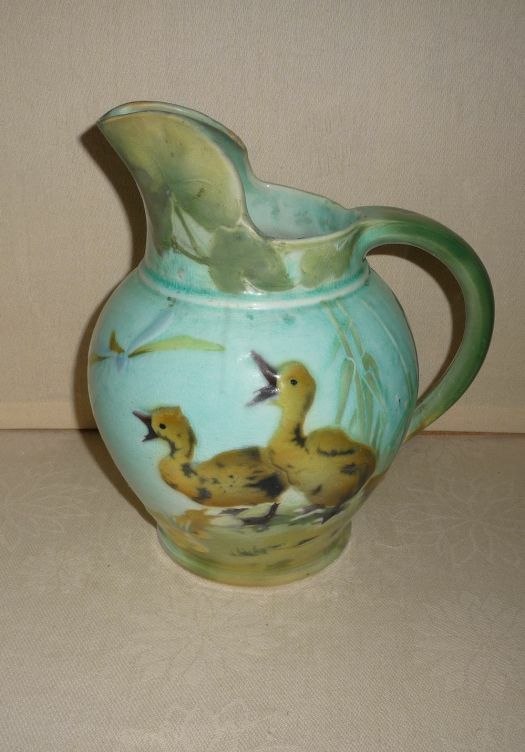 Beautiful pitcher with raising ducks design, with a nice round shape and pastel colors. 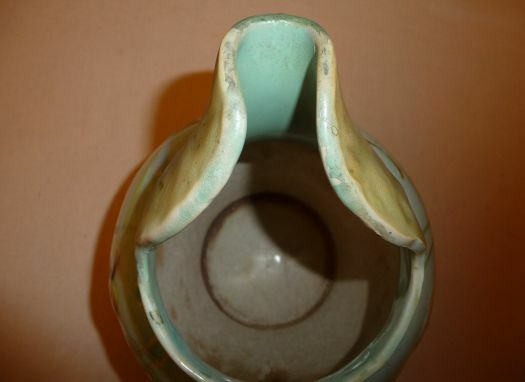 Unfortunately, it has been restored at the top, on the beak ; it has been really well done and you can not see it when it is displayed. 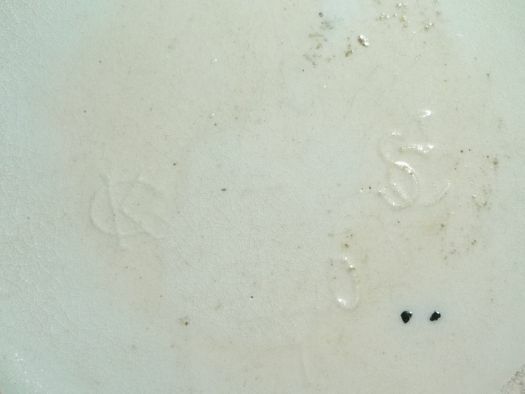 It remains a nice and funny piece !